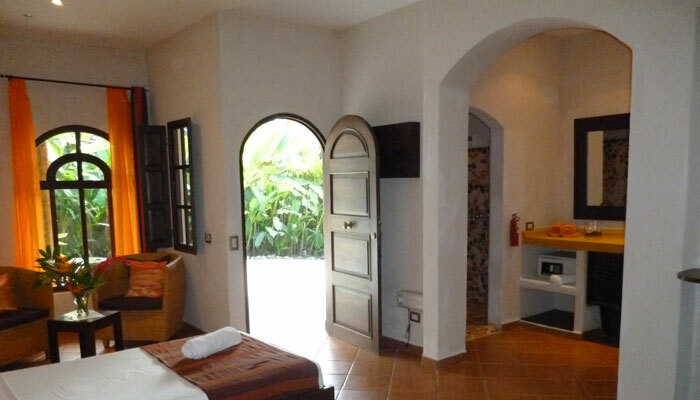 Great comfort and privacy ! 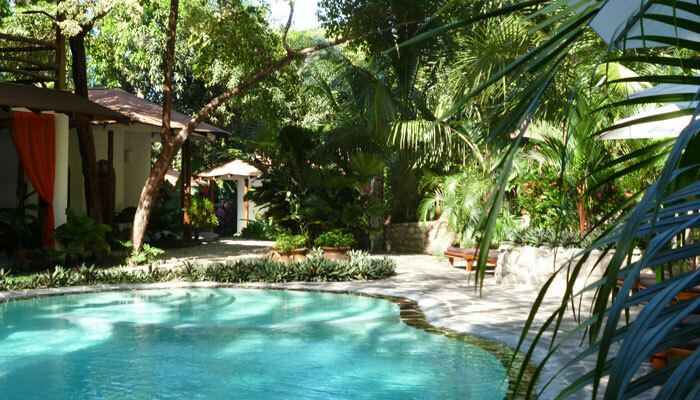 Spacious luxury bungalow units distributed throughout the green property. 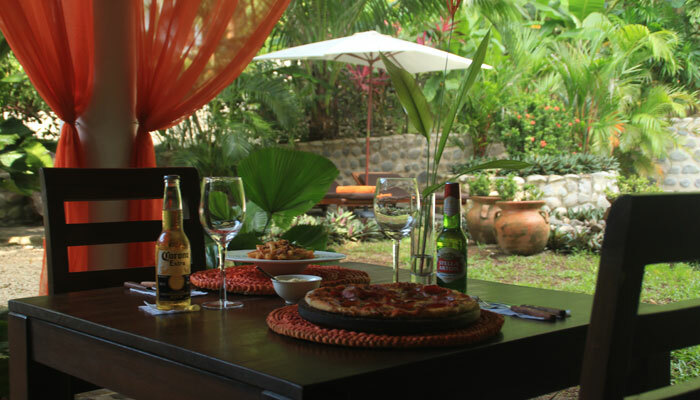 Enjoy the great food served at Terra Restaurant, inside the hotel. 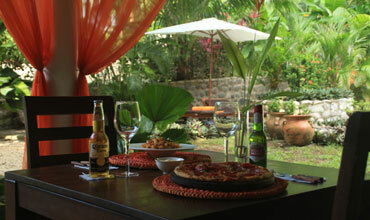 Pizzas, great pasta, local dishes, . 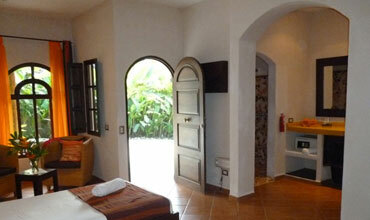 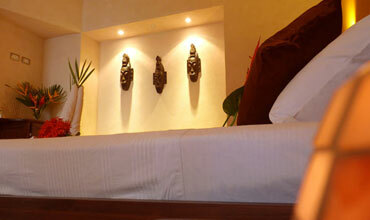 The interior of each bungalow is spacious, beautifully decorated, comfortable and furnished in great style ! 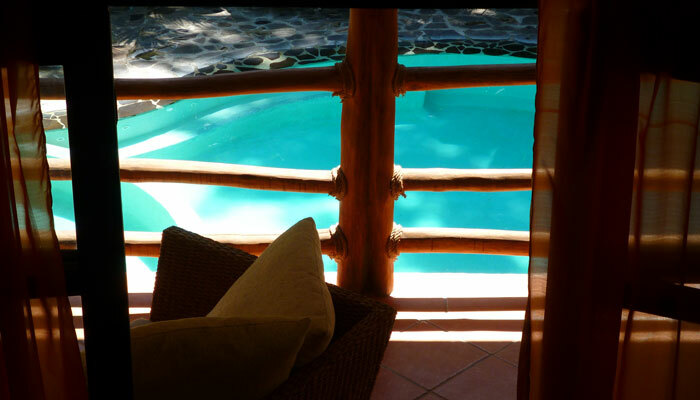 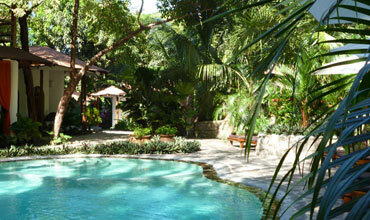 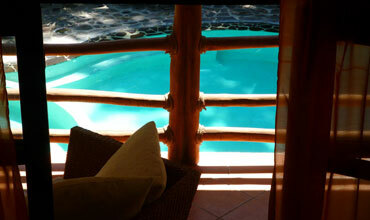 The swimming pool is situated amidst the tropical manicured gardens and the hotel facilities. 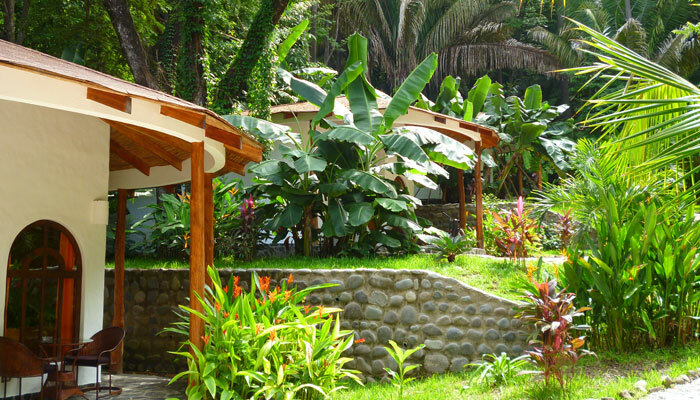 The beautiful lush tropical gardens provide the hotel with plenty of shade, freshness and beauty. 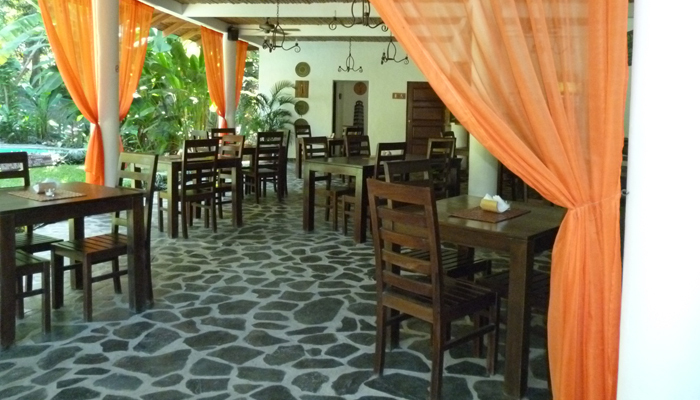 Hotel Manala offers the visitors all the necessary facilities, from pool, bar and restaurant and front desk. 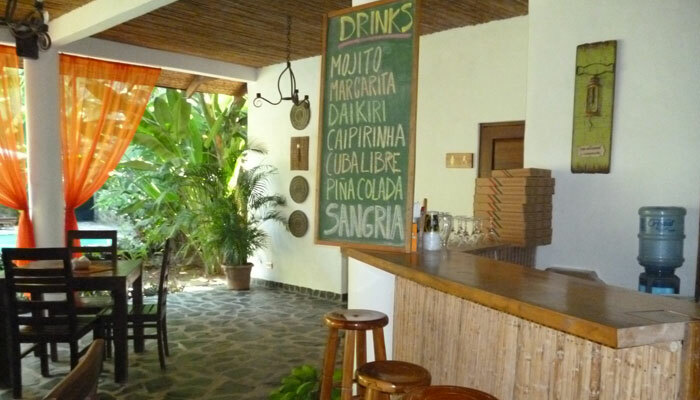 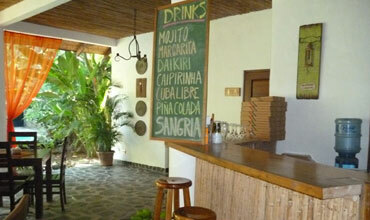 After a day in the sun, enjoy a cold beer, fruit juice, soda, or enjoy a local snack at the restaurant and bar. 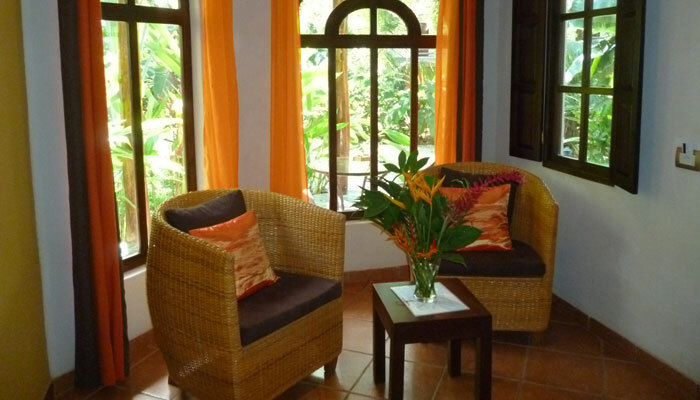 The rooms are totally equipped with air conditioning, abundant seating areas and a spacious interior. 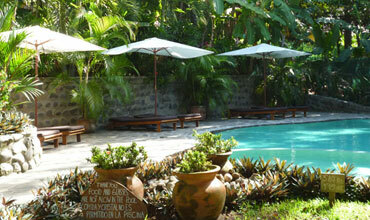 We have struggled to create a hotel in style with the local nature, elegant but rustic, casual at the same time. 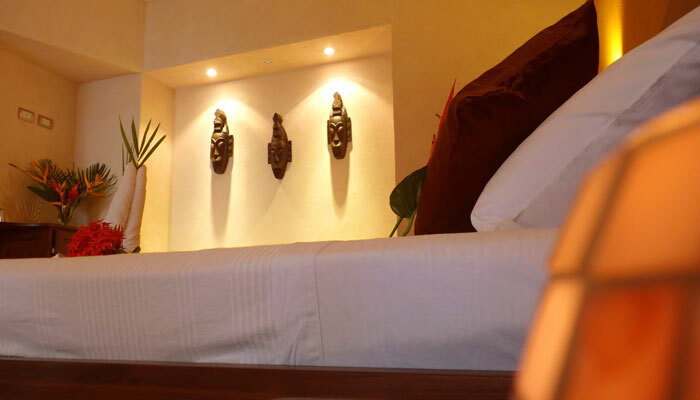 Hotel Manala is a small boutique luxury hotel, where service and facilities combine to provide guests with the best Experience. 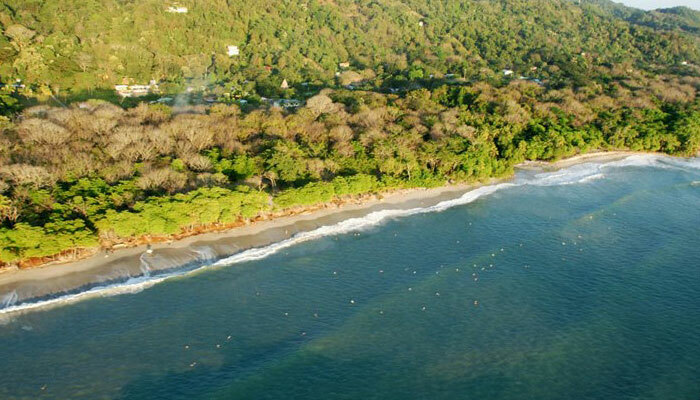 Santa Teresa is famous for world class surfing. 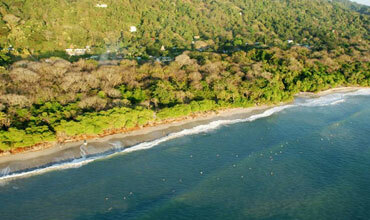 Enjoy riding the waves at just 100 meters from the hotel. 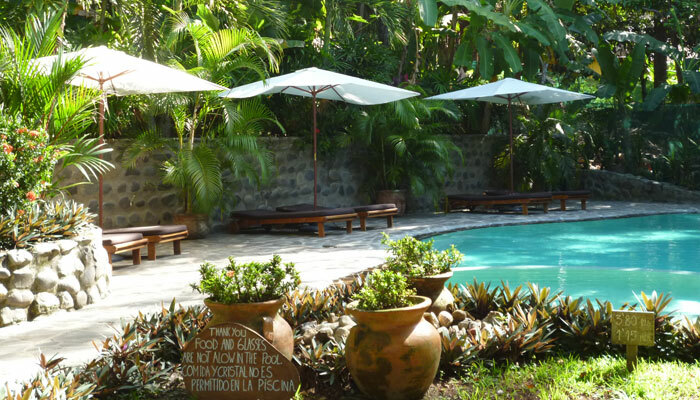 The beauty of Santa Teresa and Mal Pais. 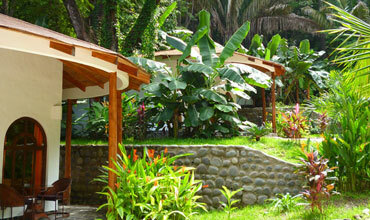 Even though developed, still maintains abundant natural surroundings.